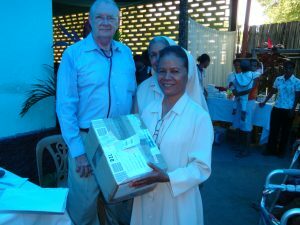 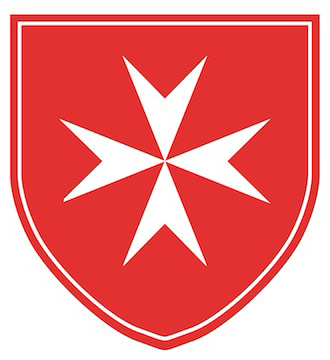 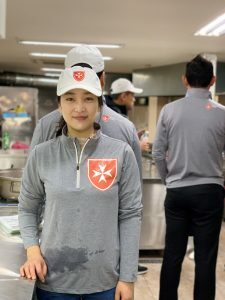 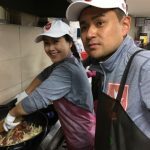 For the month of March, the Order of Malta Korea carried out four weekly lunchbox services on the first and third Tuesdays, and on the second and fourth Thursdays. 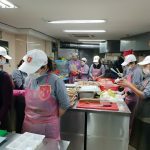 Nearly 1,000 lunchboxes were cooked and packed across the four services, by a total of 25 volunteers – 20 of which are regular volunteers who participate at least once a month and have done so for over a year. 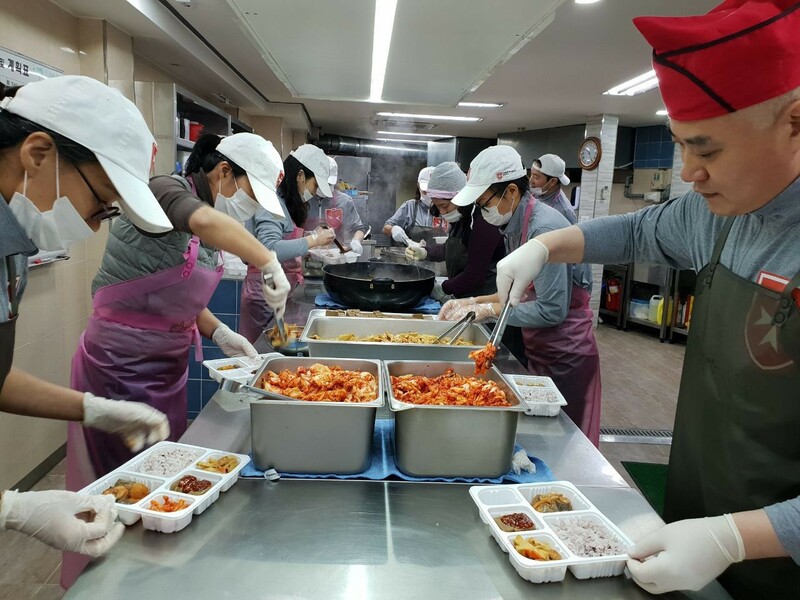 Among the forgotten neighbors in slum to whom we serve the lunchboxes regularly, there are quite a number of patients who are suffering from various types of disorder or impairment that unables them to digest solid food. 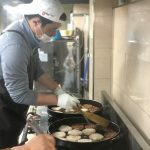 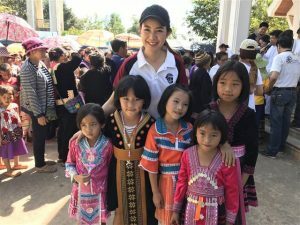 For those in such condition, we have been preparing rice porridge cooked with minced vegetables, helping them to recover with enough nutrition.